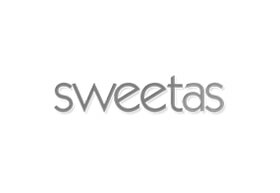 Sweet As is a family owned and run business specializing in local and imported chocolates and confectionery. Sweet As specialises in chocolate and confectionery from local and overseas suppliers, Lindt, Toblerone, Cote d'Or and Chocolatier to name a few. Over the years we have earned a great reputation with our customers in offering quality discounted specials and end of line clearance products. Sometimes our products are close to their 'best before' date, however we always ensure they are in excellent condition. This is a fabulous way for you to snap up quality chocolates for the family at massively discounted prices, or simply indulge yourself!